Smoky Mountain Country Club is a gated, 335-acre resort community in the mountains of Western North Carolina, an hour west of Asheville. 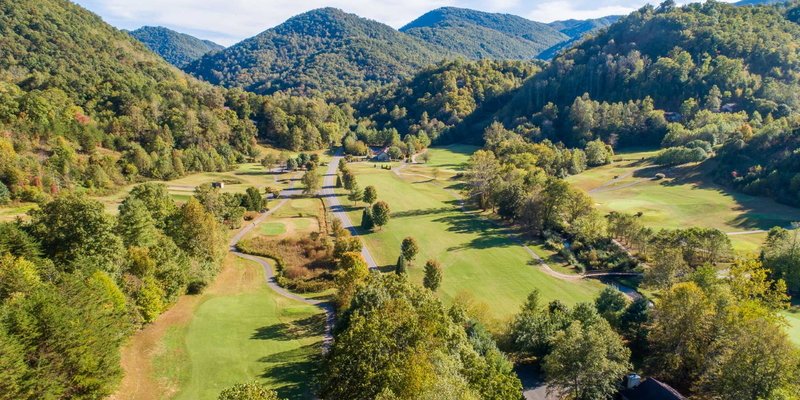 With the Great Smoky Mountains National Park and the Nantahala National Forest at our doorstep, Smoky Mountain Country Club offers our residents a truly unique environment. We are surrounded by over 1,000,000 acres of federally protected parklands. We invite you to explore our web site and discover the exceptional golf trip awaiting you at Smoky Mountain Country Club. And if you would like to see more, take advantage of our Discovery Package for an in-person tour of this distinctive mountain community. 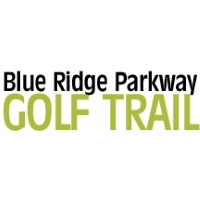 Contact Smoky Mountain Country Club at 828-497-7622 for more information and details on holding a golf outing at the course. 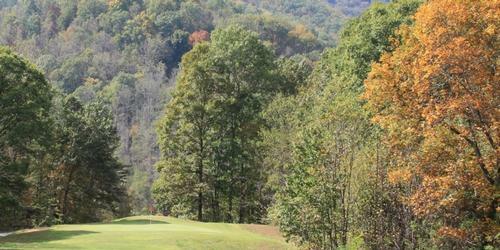 Contact Smoky Mountain Country Club at 828-497-7622 for onsite or nearby dining options. This profile was last updated on 09/26/2018 and has been viewed 6,624 times.